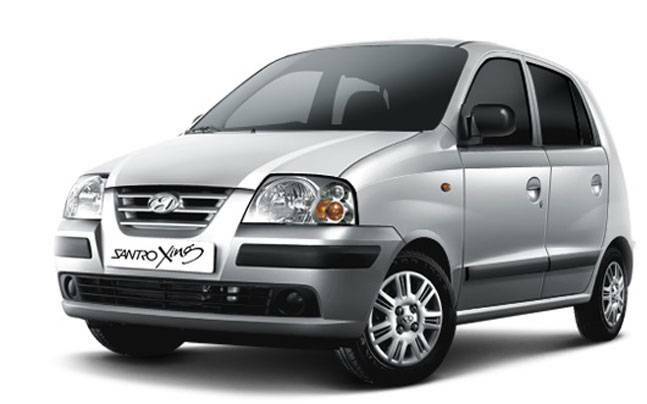 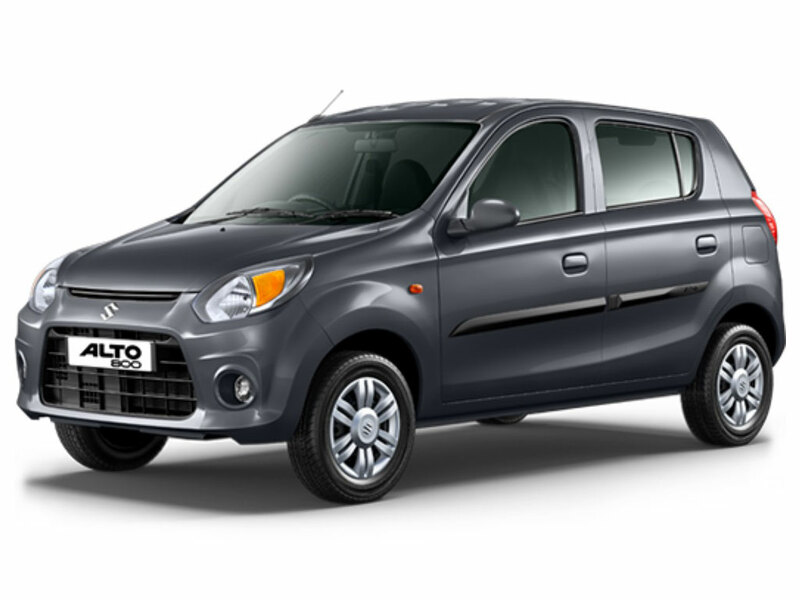 Maruti Swift Maruti has always amazed us by manufacturing one brilliant car after another. 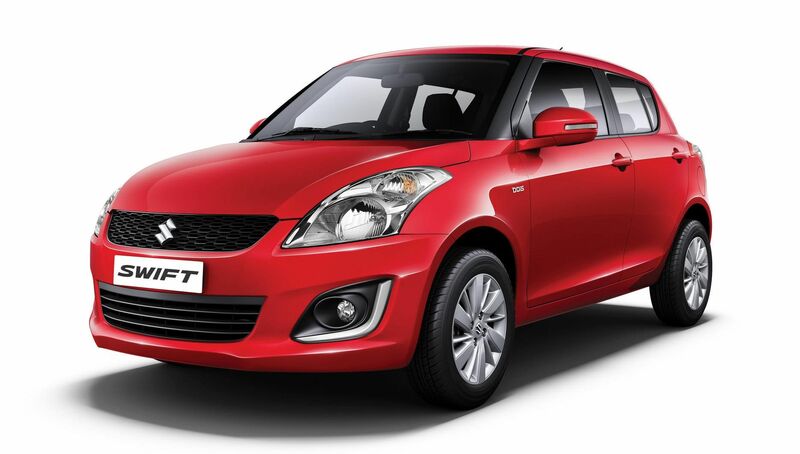 The Maruti Swift has taken over the roads and car owners’ hearts like never before. 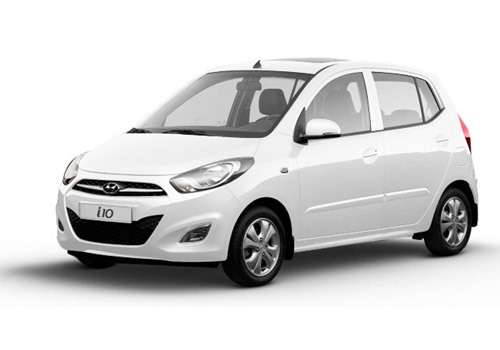 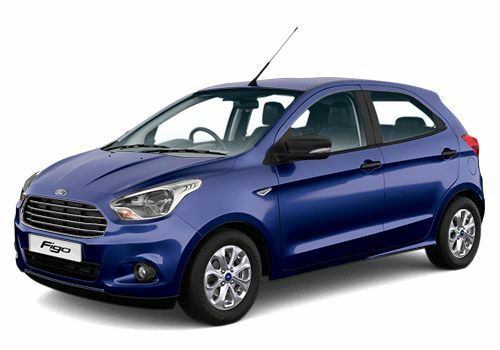 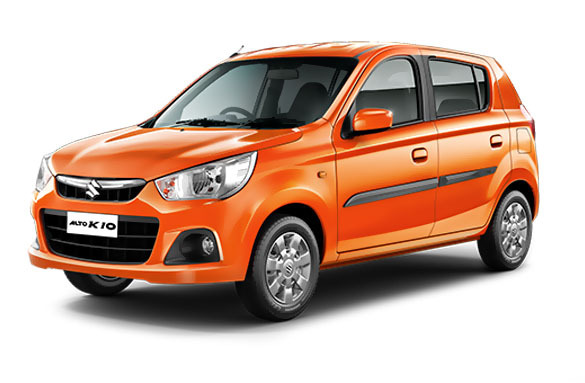 The Swift has one main thing going for it, which is its amazing fuel efficiency.The diesel variant of the Swift can churn out up to 28.4 km/l, while the petrol variant of the car has a mileage of 22.0 km/l. 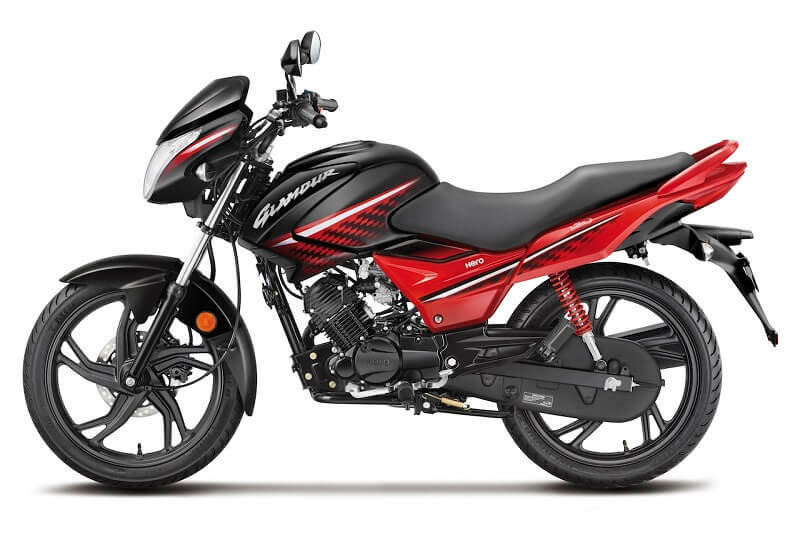 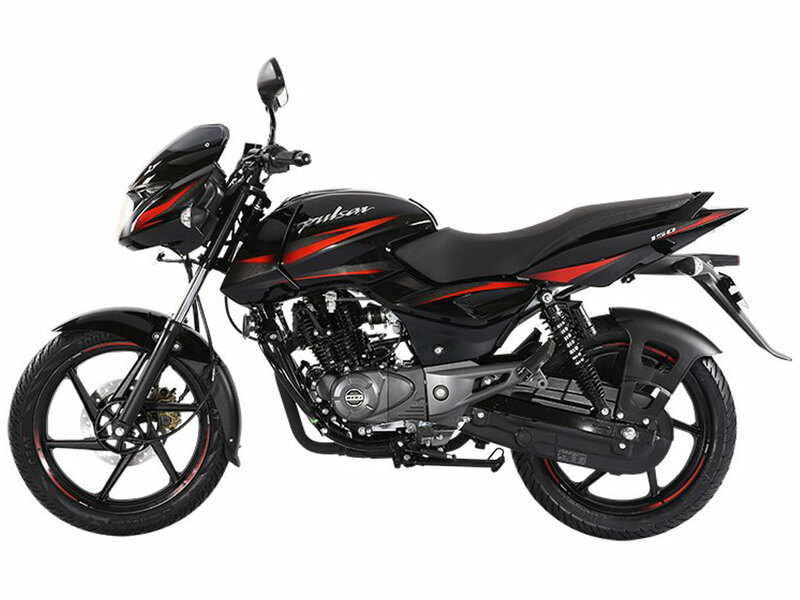 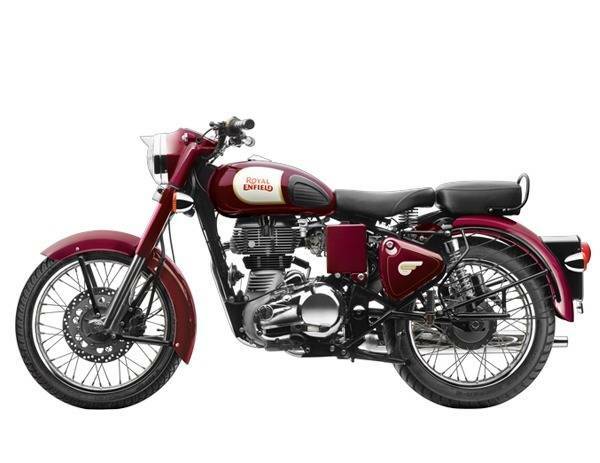 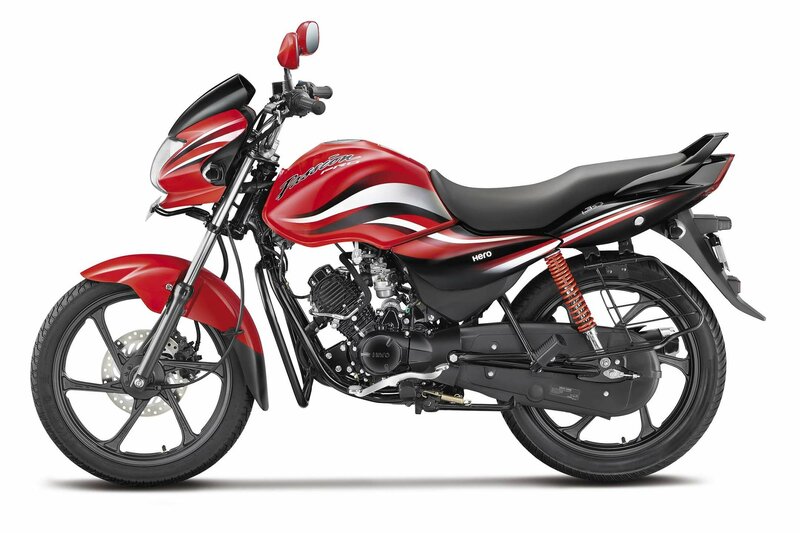 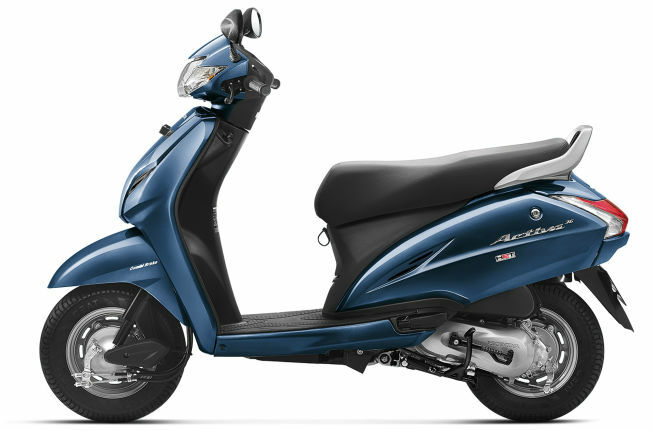 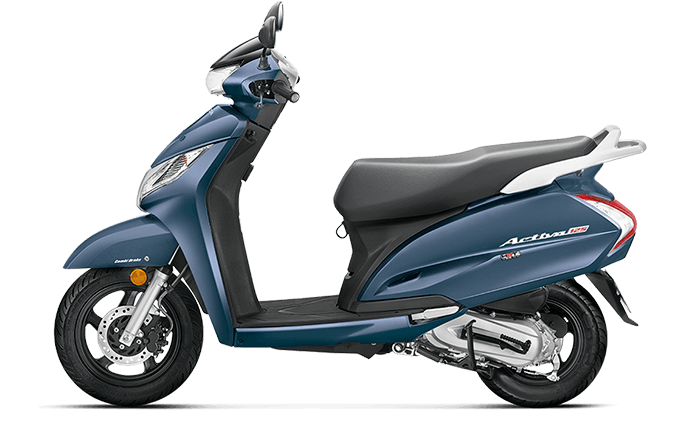 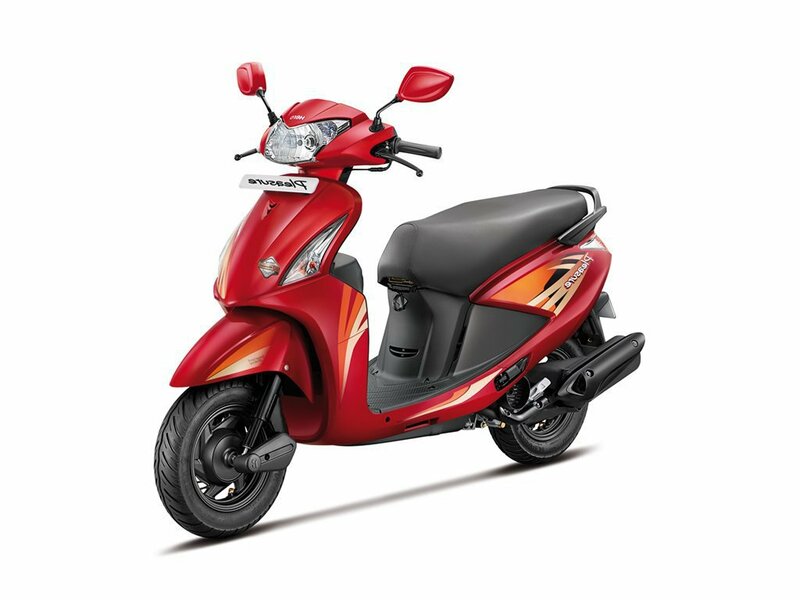 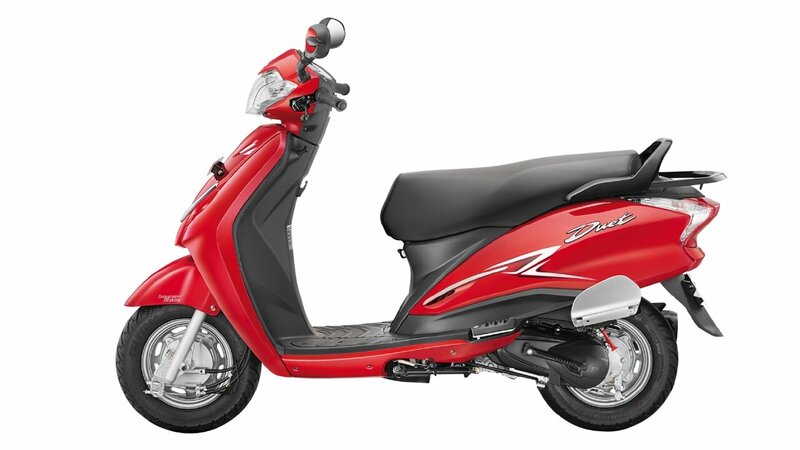 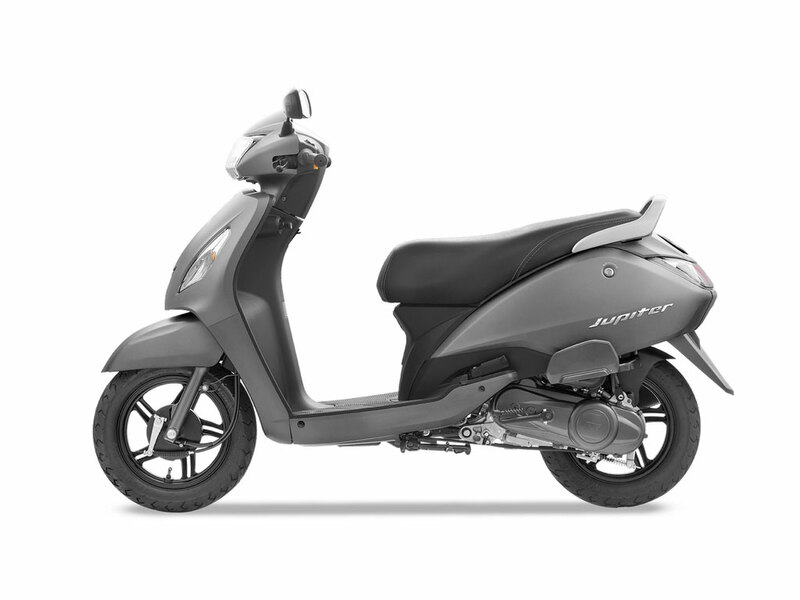 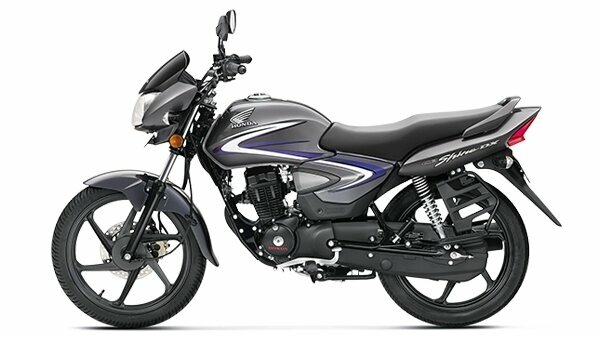 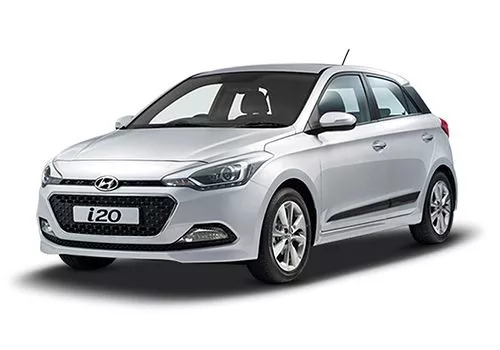 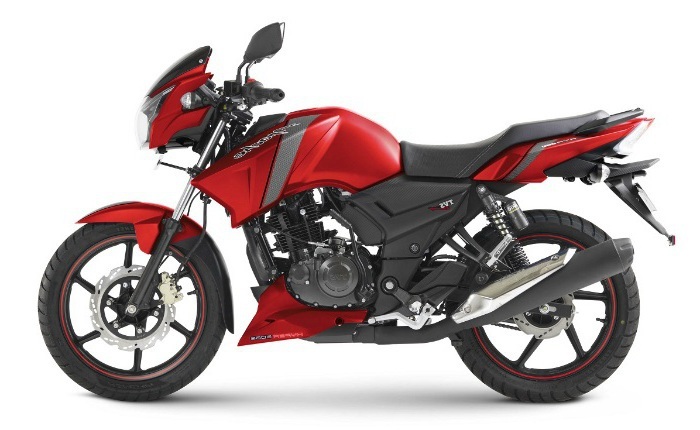 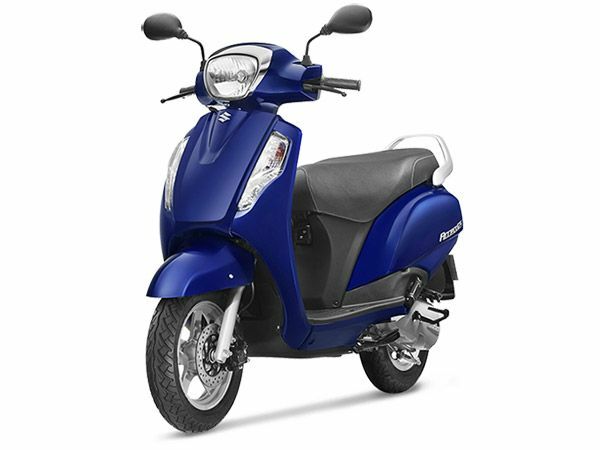 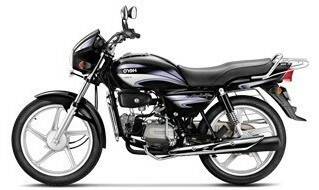 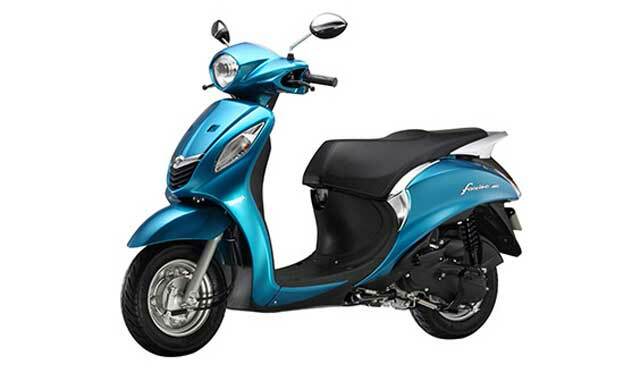 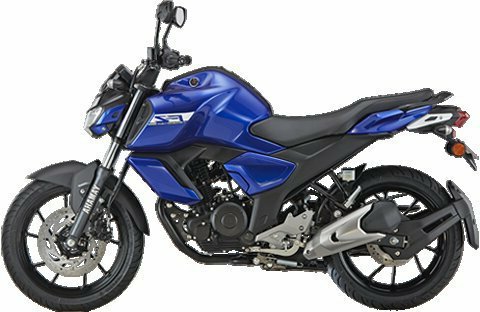 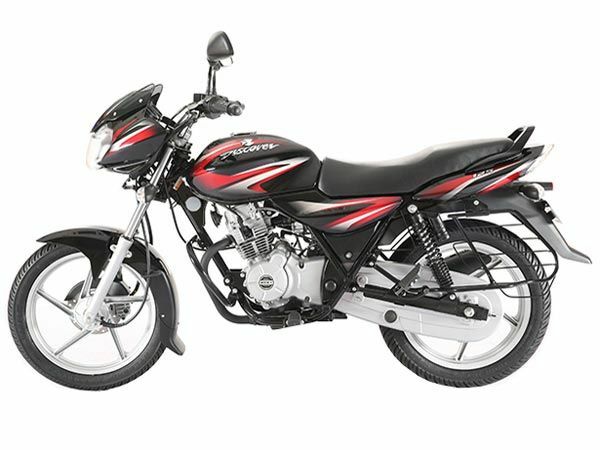 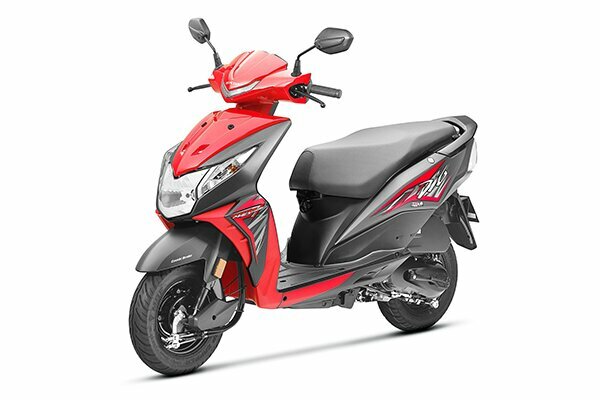 The diesel engine produces a maximum power of 74 bhp @ 4000 rpm and a torque of 190 Nm @ 2000 rpm, while the petrol engine is able to produce a maximum power of 81.80 bhp @ 6000 rpm, with a torque of 113 Nm @ 4200 rpm. 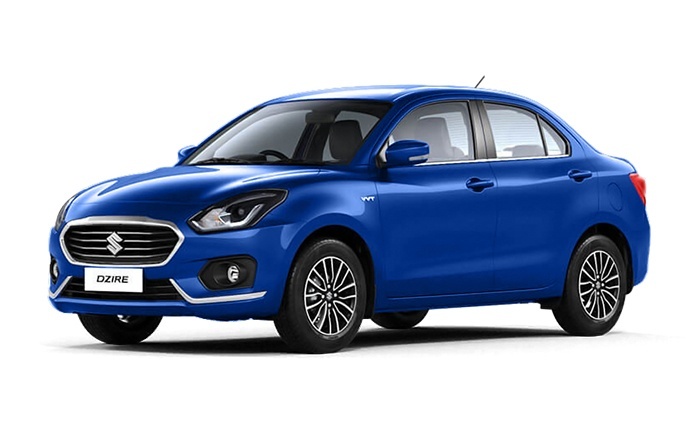 If we move on to the tyre size of the Maruti Swift, you can expect 185/ 65 R15 tyres for both the front as well as the rear tyres on top-end trim, while the lower ones make use of 165/60 R14 size. 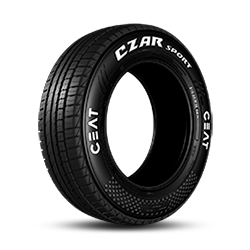 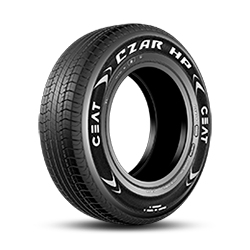 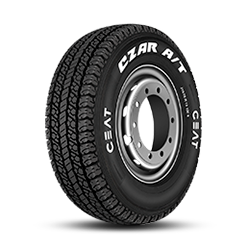 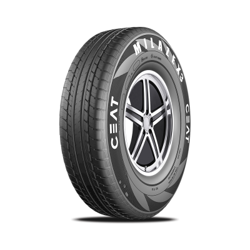 If you are wondering what the best tyres might be for your Swift, you can’t go wrong with CEAT tyres. 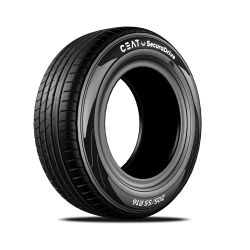 These tyres have ultimate grip on roads and help you drive confidently. 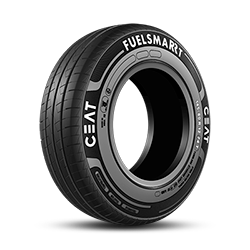 FUELSMARRT and MILAZE X 3 are the ideal tyres for Swift. 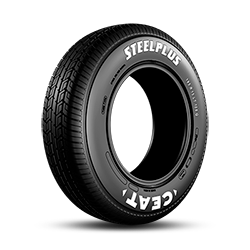 As for the ideal tyres pressure, you should stick to 33 Psi for the petrol variant and 33 Psi for the diesel.